10 10. 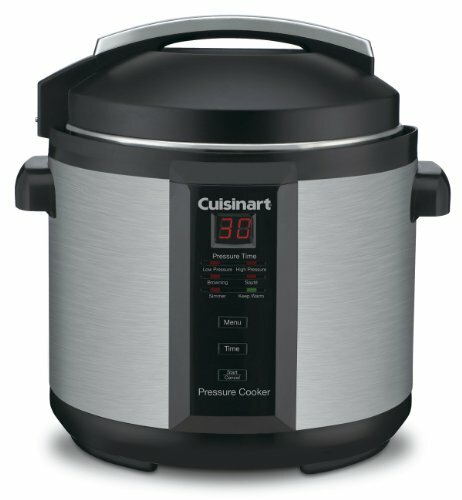 How to Adapt Your Favorite Recipes for Pressure Cooking? 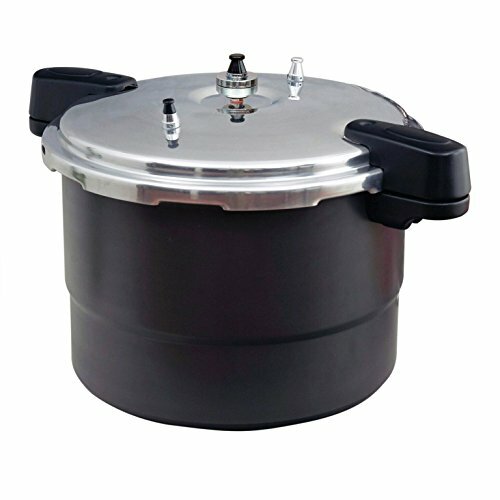 Prior to storing your pressure cooker, you should always wash the lid, pot and rubber pieces by hand and dry well before you store it. Remember to verify the safety valves, make sure they are intact, clean and that the rubber gasket is always free before you store it under the lid. When all the parts are clean and dry, you should place the lid upside down on top of the pot. This is basically the best and most convenient way to safe space. Remember that more is better. Never use less liquid than recommend. 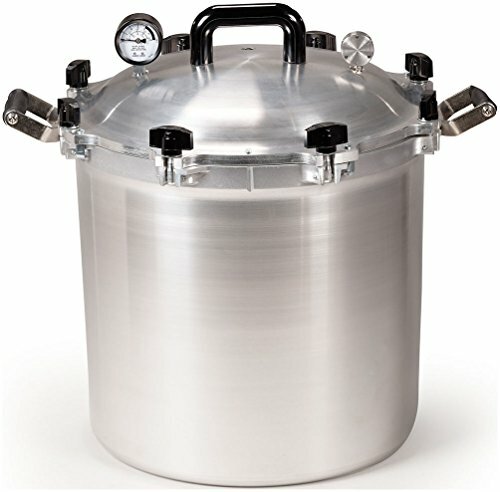 The fact is that pressurized cooking will require less liquid than you would use cooking the traditional method because there is less evaporation involved. Make sure to never fill the inside pot more than half way when adding liquid. In case you are dealing with too much liquid after pressurized cooking, just make sure to decrease it by switching to boiling temperature or lower the heat even more until you reach the desired heat level to maintain consistency. Although you can’t weight steam, it surely does take it space and the steam will build-up rapidly. So, what you need to keep in mind is to make sure that you never fill more than half of the pot with liquid. There is no rocket science involved in pressure cooking. It’s just plain and simple; liquid will boil at 212F/100C degrees. However, steam is actually hotter than boiling water/liquid and can reach temperature of around 250F. 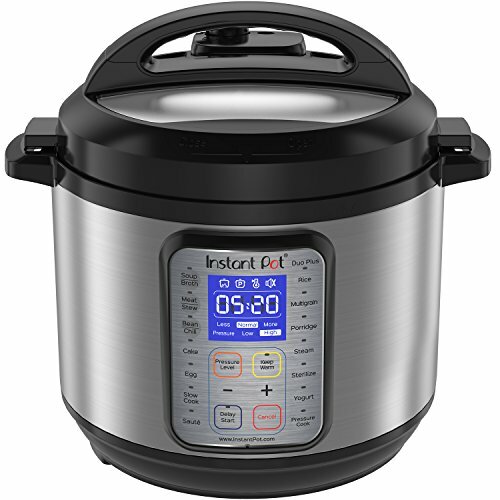 By using all this energy, that is to say, boiled water and trapped hot steam, the pressure cooker is able to build up to 15PSI level on food that will make the cooking process at least 60 percent quicker. To maximize your cooking results you should begin the cooking pressure with a lot of heat. 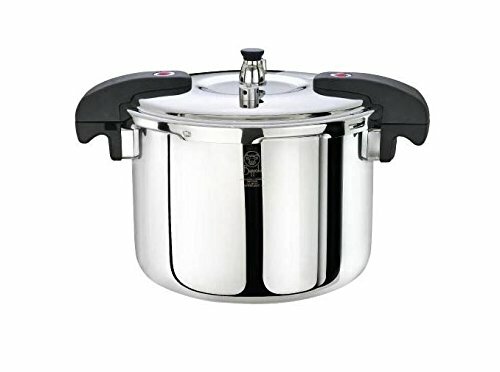 As soon as the pressure cooker reaches its pressure level, you should lower the heat setting in order to maintain pressure and not exceeding the pressure level, it’s all about balance. It goes without saying that it’s quite self-explanatory and easy to regulate the heat on a gas stove. 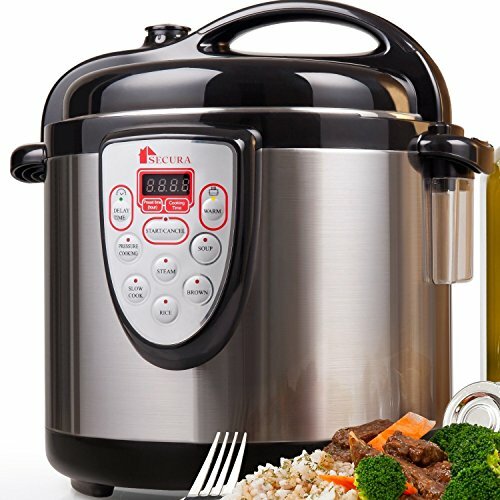 In case you are using a an electric pressure cooker, you should be using two heat levels, HIGH pressure to reach pressure point and LOW to maintain the pressure level. In case the pressure drops, just turn up the burner. 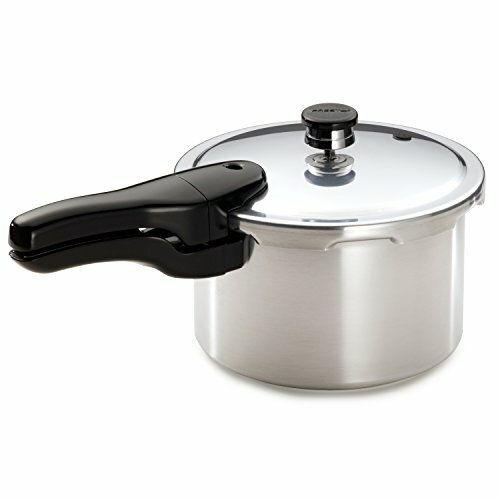 The secret weapon of cooking with a pressure cooker is timing. It is just as important to focus on timing as it is to develop pressure inside the pot. 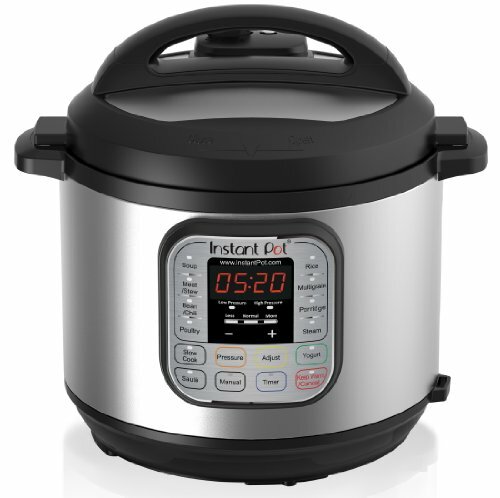 As soon as you have lowered the pressure accordingly, make sure to have a portable timer within reach (Electric cookers have this feature automated) to set the ideal cooking time. Undercooking is always better than overcooking the food. Take the time you need, if the food needs more cooking time, give yourself more time, like 2-3 minute sets. Hard food will take more time. You should cut down your food into small pieces to evenly cook the food. Big chunks of bones and large parts of meat will need more time to cook than if you chop it down into smaller pieces. You might want to cook different types of food like meat, potatoes and veggies for the same meal. In case you want to mix the food up, you should start off by cooking the meat until the cooker reaches pressure level, then you release the pressure and add the potatoes to be cooked. Lastly, throw in the veggies as they will need really short time to cook. It might sound like a daunting task to have to open the cooker to add more and then stop again to add even more ingredients. 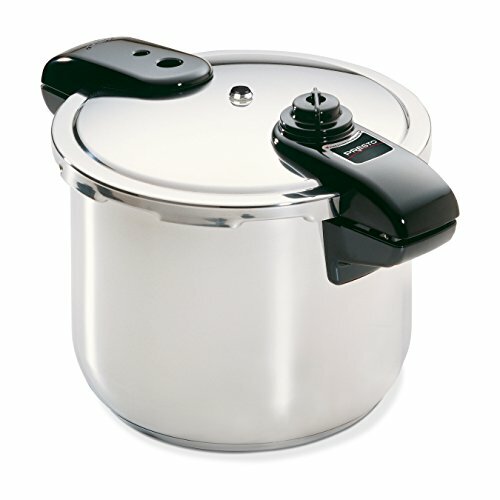 However, this is an important process of pressure cooking because you want the food to retain its texture and flavor. If you want to add even more flavor, sauté the food like you are used to do with traditional kitchen appliance. To explain further, just brown the foods for a stew before you go on to add anything else and start the pressurized cooking. To add even better taste, deglaze the pot, using small portions of water. This way you will add more flavors to the food and prevent scorching inside the pot. For high altitudes, you need to increase the cooking time a little bit. You should get ideal cooking time if you live anywhere between 2000 feet below sea level. But, above 2000 feet, you should add 5 percent more time for every 1000 feet above. As soon as you’re done cooking, you have to take the pressure cooker from the stove and let the pressure pour out by itself and the cooker will cool down. This process will take around half hour to complete. You need to stick to the products manual to find out how to quickly release pressure after you have completed the cooking process. An effective way to perform quick release is to move the unit to the sink and have cold water running over the top until all there is no more pressure. This process takes few seconds. 10. 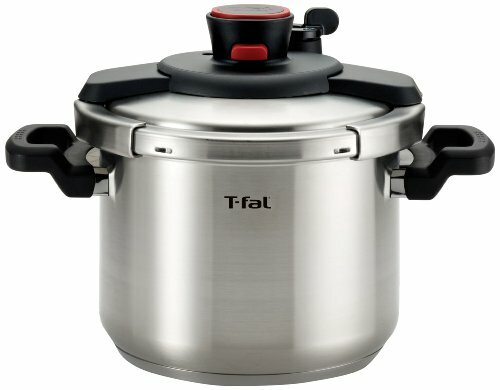 How to Adapt Your Favorite Recipes for Pressure Cooking? Start of by preparing all the ingredients that you need. Use enough water to generate steam. 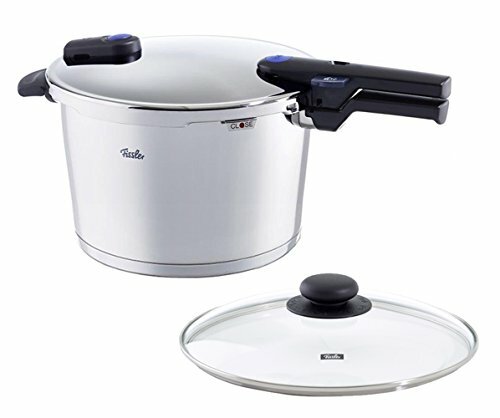 You will be able to cook the food in up to 65% less time than using traditional cooking method. The great thing is that you are always able to cook the food longer if needed but overcooked slushy food will not be saved!